We love the motif. A school of fish swimming one way and ONE fish swimming against the grain. 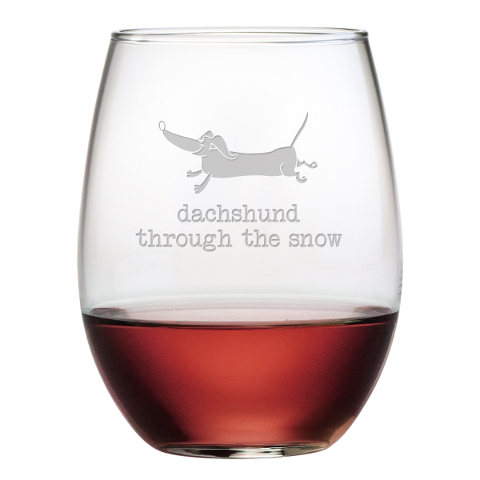 The glasses are very nice for their intended purpose- drinking wine. We have the small wine glasses and one champagne glass. I would also like to buy the larger wine glasses. Thanks much !